All customers enjoy at Shutterfly Get 10 Free Magnets! Use code MAGNETS at check out. Valid 5/10 Only! Also last day to get Get 40% Off Graduation Stationery! Use code AFF2017GRAD at check out. 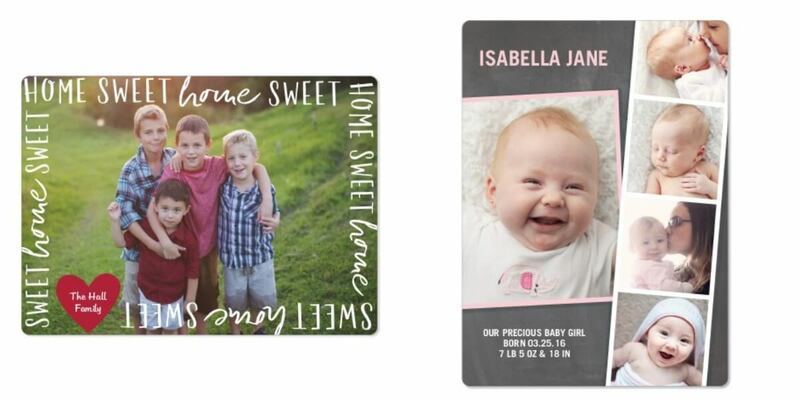 Shutterfly: Get 10 Free Magnets! Just Pay Shipping!